What makes the Vivo Nex S so special? 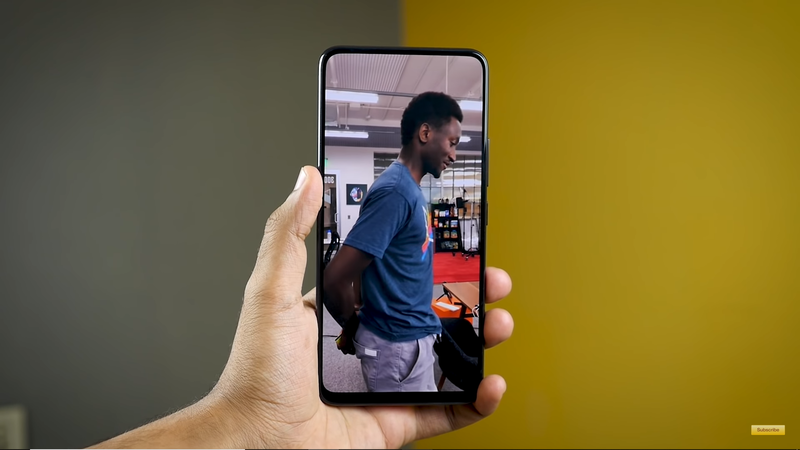 You have all heard it, you have all seen it, the Vivo Nex that looks like a phone from the future. But, what makes it so special apart from the near bezel-less screen and a pop-up camera? Well, let’s have a look at it closely. 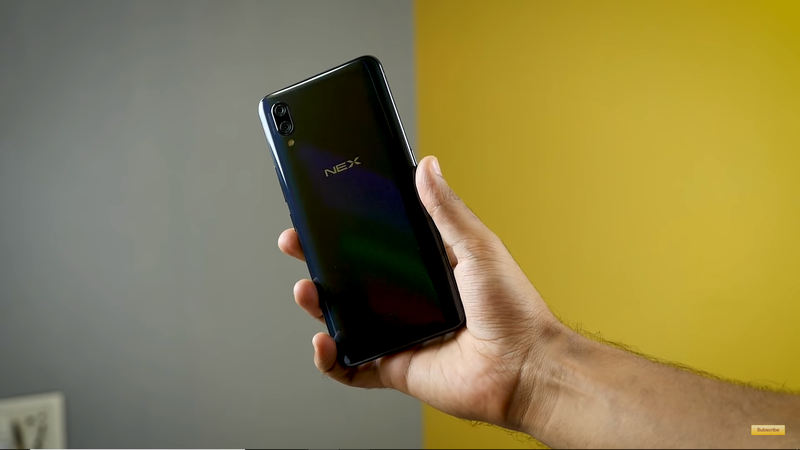 The Vivo Nex, the rare flagship by Vivo in India is no normal phone. With top of the grade specs like the Snapdragon 845 and beefy 128 GB storage on board, there’s nothing that can hold back the Vivo Nex when it comes to performance. But, the greatest USP of this device, have indeed to be the looks. A glass sandwich design that gives a premium look and a royal feel once you hold the device in your hand, and a pop-up camera that peeps out when the front camera is to be used. This reminds us of the character Wall-E from Pixar Studios. That isn’t just all about the futureproof phone, the future starts here. 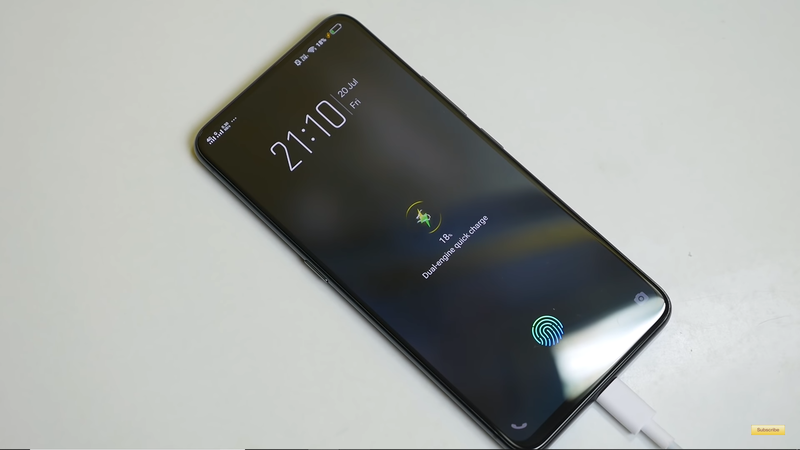 The Vivo Nex has an in-display fingerprint scanner like the Vivo X21, which not only is as cool as it sounds but works great as well. The accuracy of the under the glass fingerprint scanner was really good when we spent some time with the device. You can add up to 5 fingerprints at a time. There’s no face-unlock though but this shouldn’t be a deal breaker for most of us. So Vivo achieved this feat of the in-display fingerprint scanner by using an AMOLED display panel that is a 6.59 inch Full HD display with a resolution of 2316 x 1080 and it looks absolutely gorgeous. Media consumption is one of a kind experience on this device. And now the part you’ve been waiting for, the pop-up motorized camera. It’s an 8MP camera with AI features that Vivo has to offer with Funtouch OS based on Android 8.1 on this device, the rear camera is a 12MP camera with a flash to the back. The camera is good, but surely not the best considering it faces a tough competition from the OnePlus 6 and yesteryear’s Galaxy S8. It’s good enough though, and you can judge it from the Camera samples attached. It’s 2018 and every device has it’s own Artificial Intelligence or better known AI to offer. 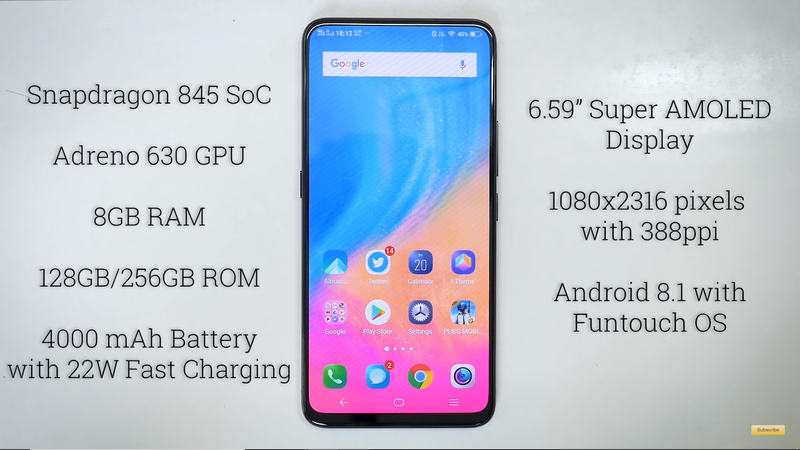 The Vivo Nex has AI features heavily implemented into the FunTouch OS, which it gets powered from the Snapdragon 845 which boosts the AI functionality. The AI also helps the device to differentiate between the subject and the background in the portrait mode, and it’s working fine. We expect it to get better with software updates, but this is something that Vivo has their part to do. It also has gesture-based navigation, which is also user-mappable. Vivo Nex also comes with a bunch of gesture-based features. For instance, you can shake the phone to turn on the flashlight. You can slide upward to unlock the phone, or slide down to take a photo. You can also draw letters on the phone screen to launch a few apps. For example, drawing C on the screen will open the camera application while drawing W will launch WhatsApp app. 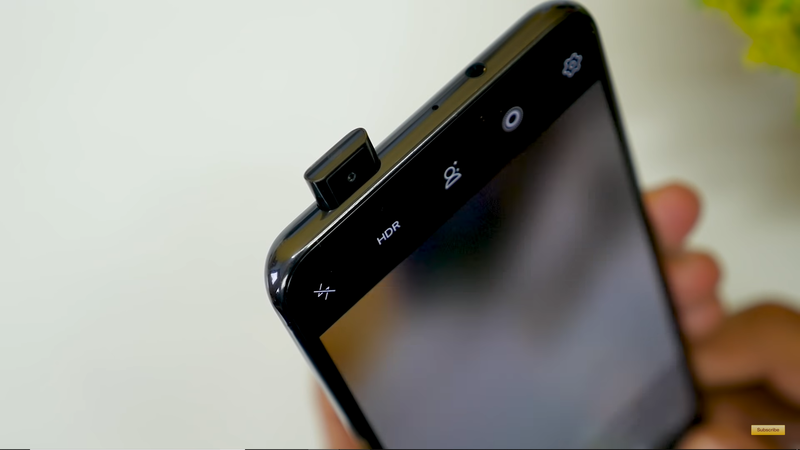 The Vivo Nex also has all the sensors like gyroscope and everything that a phone will need, so no compromise by Vivo in that part. It also has USB OTG support, pretty obvious on the type-C port. With a beautiful design and top of the specs, Vivo launched this device in India via an Amazon exclusive partnership, and the pricing surprises us again. It’s priced at ₹44,990 for the standard variant of 128GB+8GB. At this price, the Vivo Nex is a really great phone with a unique design. You can check out our full review of the Vivo Nex here. 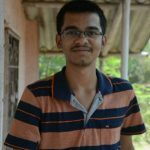 Previous articleTHINGS TO CONSIDER BEFORE BUYING A TV! !